84 months with no cash down or safety deposit . Financing rate is 2.49 %. 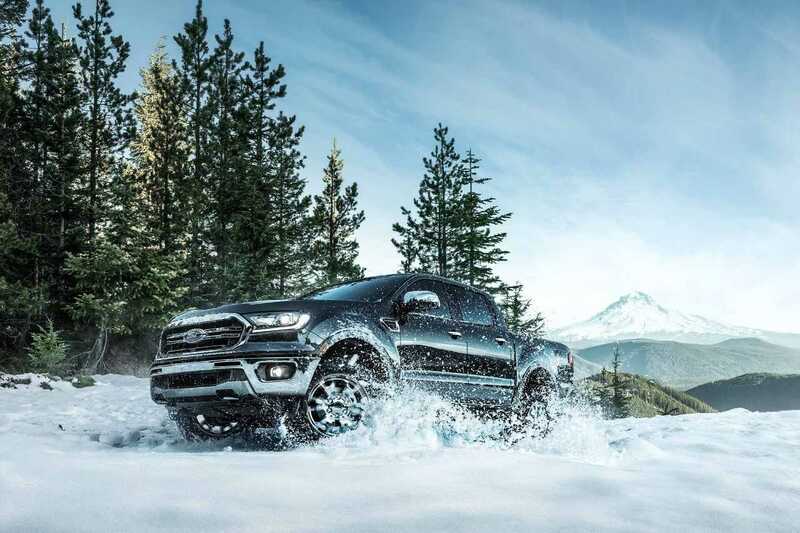 Based on an MSRP of $ 34 998. 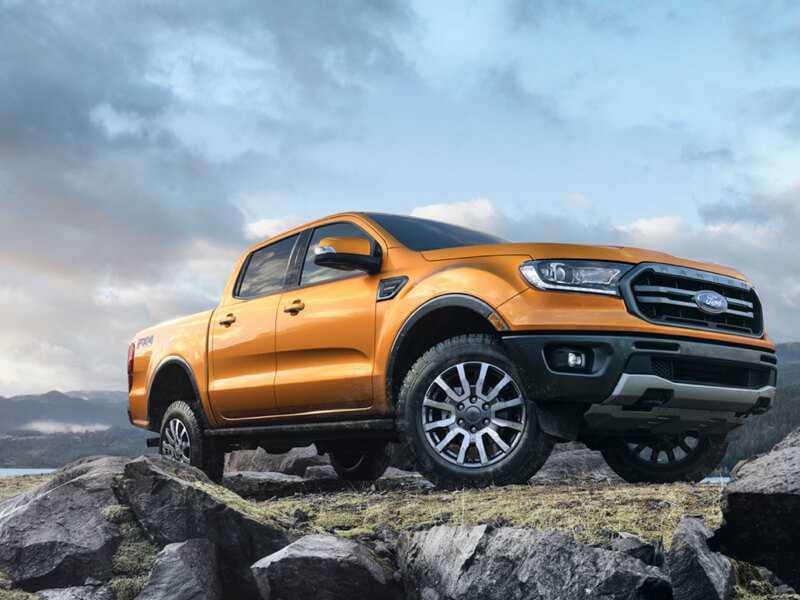 While trucks and SUV are becoming more popular, a name has been on everyone's lips for several months, that of the Ford Ranger. 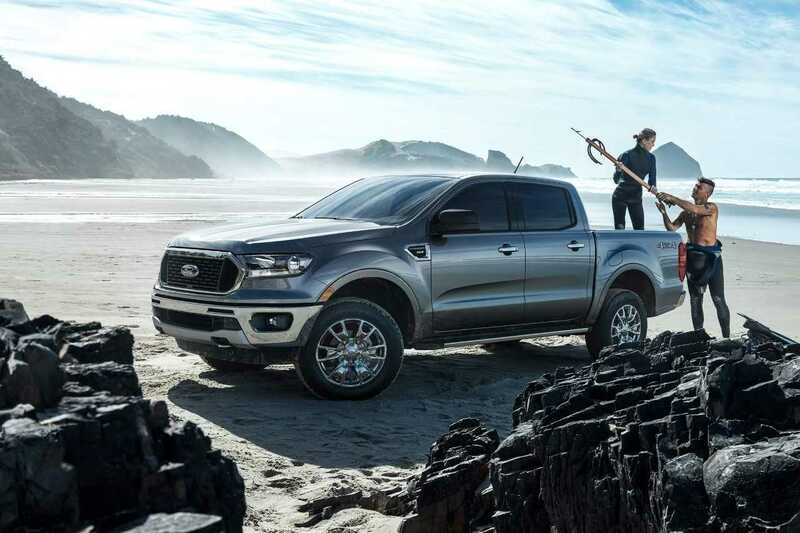 This intermediary truck, small compared to the largest Ford F-150, is highly anticipated, since it has disappeared from our market in recent years, but which is a resounding success elsewhere in the world. 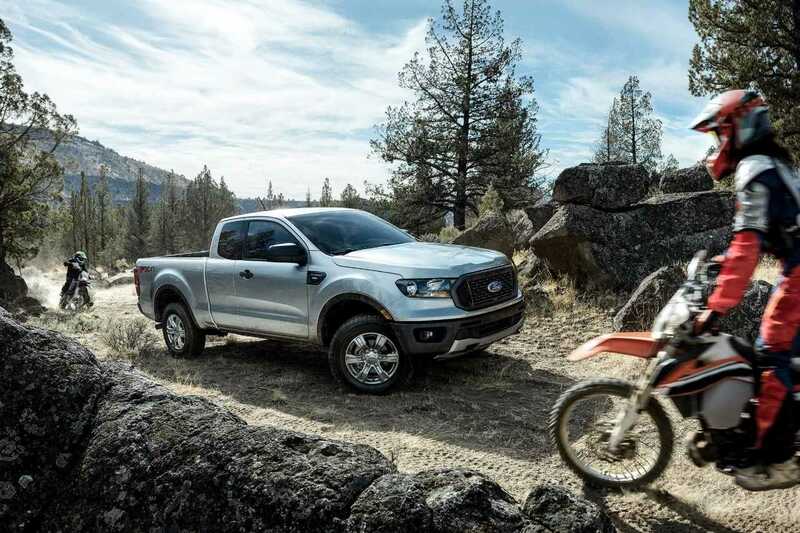 But do not be fooled by its size and dynamic style: the new Ford Ranger pickup truck has everything you need to please adventurers and thrill seekers. 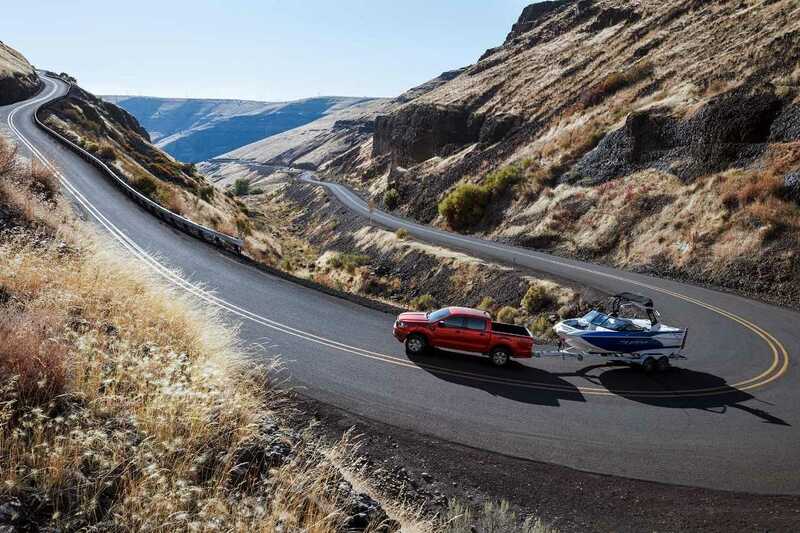 The 2019 Ranger pick-up truck comes standard with a standard 2.3L EcoBoost® engine with automatic start and stop technology. 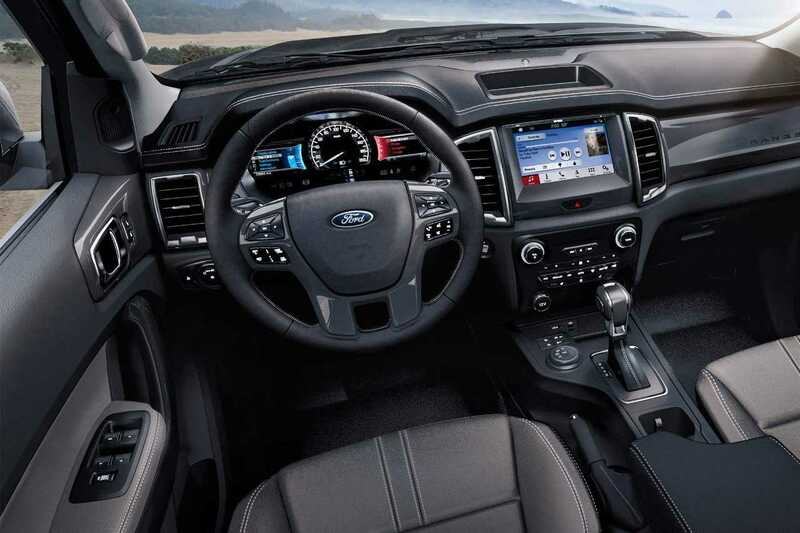 But beyond the simple motorization, the small vehicle is also ready to face all the terrain when it installs the option group FX4 which, in addition to the all wheel drive system, adds protection plates and a screen status that monitors the pitch, roll and angle of the front wheels. 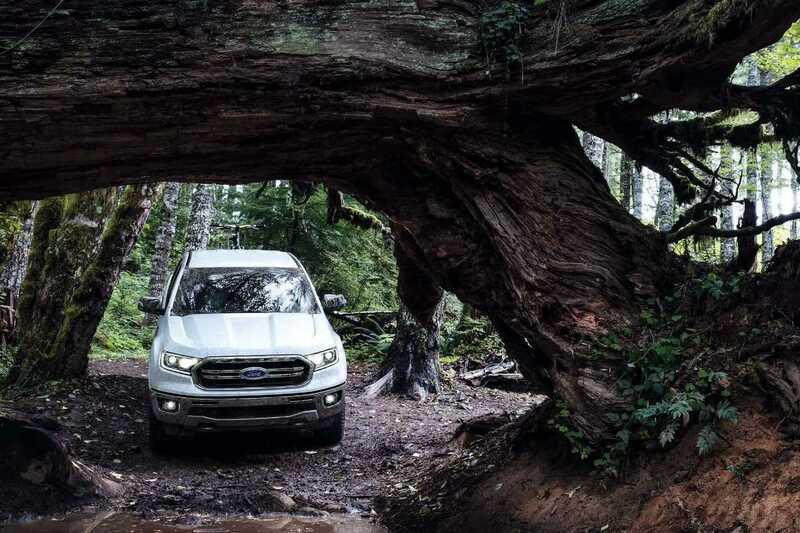 It can also receive Terrain Management, a system that offers four modes of driving to overcome obstacles, and the Trail Option, a cruise control acting off-road. 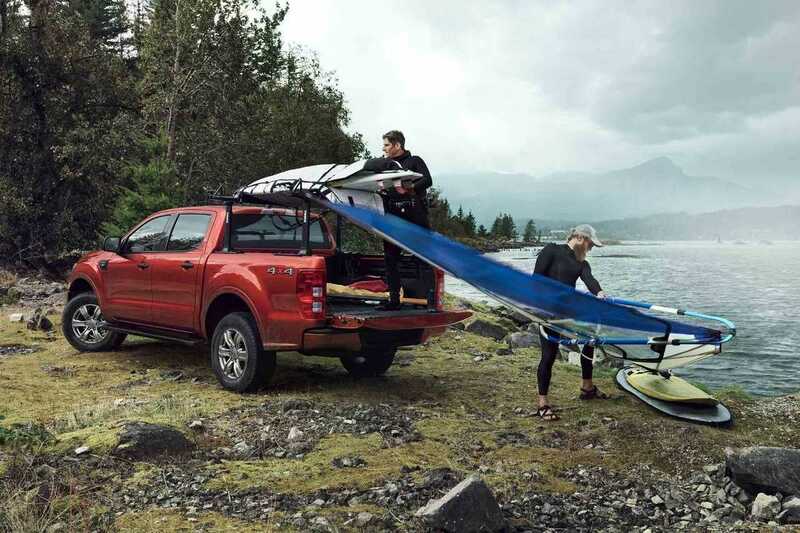 The Ford Ranger also offers a range of technologies and driving aids that make it more comfortable and safer than ever. 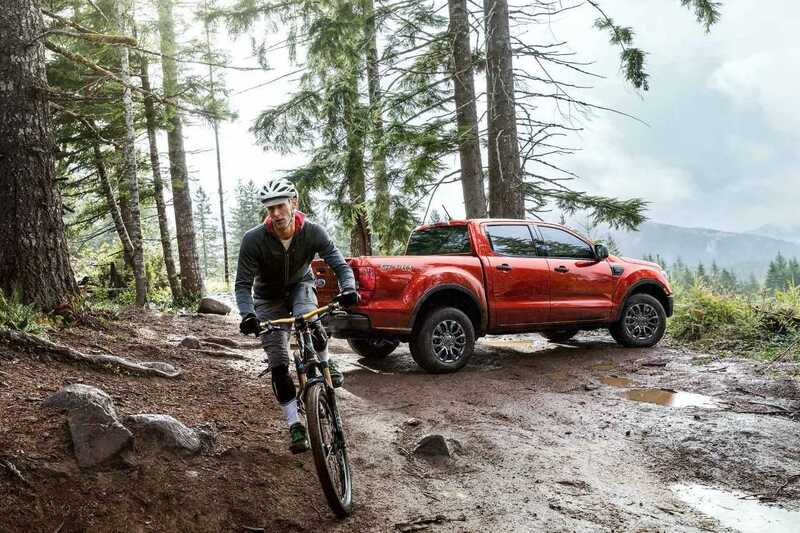 Thus, in addition to its FordPass accounting that allows to communicate with the truck remotely, the Ford Ranger welcomes a blind spot monitoring system, an adaptive cruise control, a system to help maintain the track and assistance precollision with pedestrian detection, all optional. Fill out the form below for any information request. One of our representatives will be happy to contact you as soon as possible.